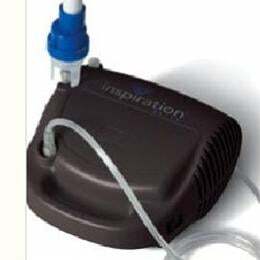 The newest and lightest compressor nebulizer system in the Respironics family is here. Durable, easy to use and easy to maintain. Provides the freedom to move.